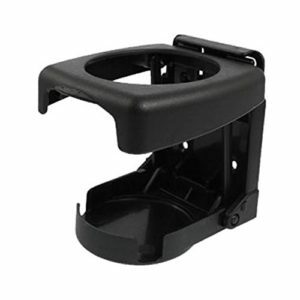 Amazon is here with a great deal offering Retina 321 Car Bottle Holder (Black) at Rs 123. Retina universal folding drink holder for car. Get this for you car now..!! How to Buy Retina 321 Car Bottle Holder ?